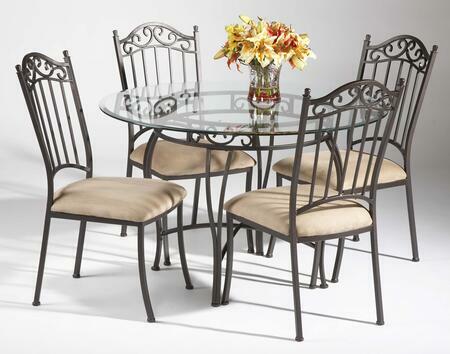 Hon Company CTRND30NA9S Self-Edge Round Hospitality Table Top 30 in. 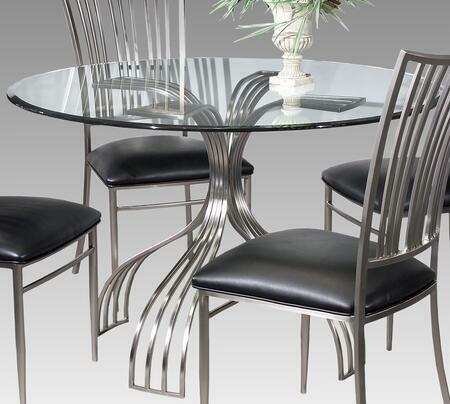 A most uncommon table designed for most common areas. Durable 1.12 in. thick high-pressure laminate resists dents and scratches and is extremely easy to clean. Withstands daily wear-and-tear for exceptionally long life. Matching self-edge for a clean crisp look. Matching self edge for a clean look. Hon Company CTRND36NA9S Self-Edge Round Hospitality Table Top 36 in. Hospitality charcoal 36 in. round table top is perfect for your office break room cafeteria or meeting room. 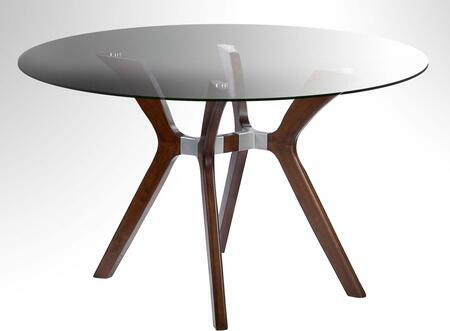 Made of durable high-pressure laminate this table top is both abrasion- and stain-resistant to stand up to daily wear. It Feature a 2mm self edge that matches the top finish for a clean and consistent look. Boasting a 1.12 in. thickness this table top ensures stability during use. This top is designed to work with select HON Hospitality bases. Additionally it contains 58% pre- and 8% post-consumer recycled content to help promote your business's environmentally-friendly outlook. Create your own unique bistro or conference tables. Single-column bases in two heights. Durable laminate is water- scratch- and dent-resistant. Size: 29.5 x 42 dia. The 48 diameter complete table comfortably seats up to five people. The base has adjustable leveling glides to compensate for uneven floors. Scratch spill- and stain-resistant laminate stands up to heavy use. Leveling glides help with uneven floors. Natural wood base provides the foundation for tabletops for Lorell round conference tables with knife-edge banding. Natural solid wood legs add another layer to your decor when you pair it with Mahogany Walnut and Weather Charcoal laminate tabletops. Wood base supports 42 and 48 diameter tabletops.